Pungent, cool, toxic; heart, liver, spleen and lung meridians entered. Eliminate abdominal mass, remove toxicity, induce diuresis and eliminate dampness, kill parasites and alleviate pain. Scabies, abdominal mass, edema, infantile malnutrition, scrofula, chronic trachitis, tympanites, dorsal furuncle, charbuncle on the back, obstinate sore. Pound the fresh for applying on the affected area. 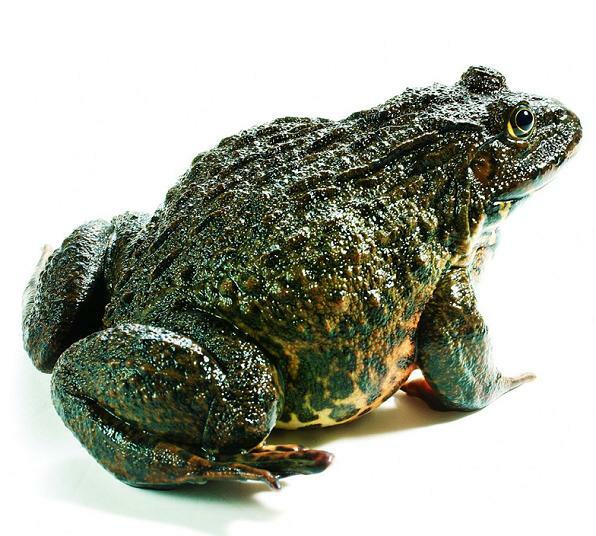 Decoct a toad in water for oral taking, or made into pills and powder. It is contraindicated in case of prostration and exterior heat.